The Teresiana Library. In the post I dedicated to my journey to Mantua, among things you must visit there’s also the Biblioteca Teresiana (the Teresiana Library). Founded by the Empress Maria Theresa of Habsburg, the Library was opened to the public on March 30th 1780 as the “Imperiale Regia Bibioteca” (“Imperial Royal Library”). 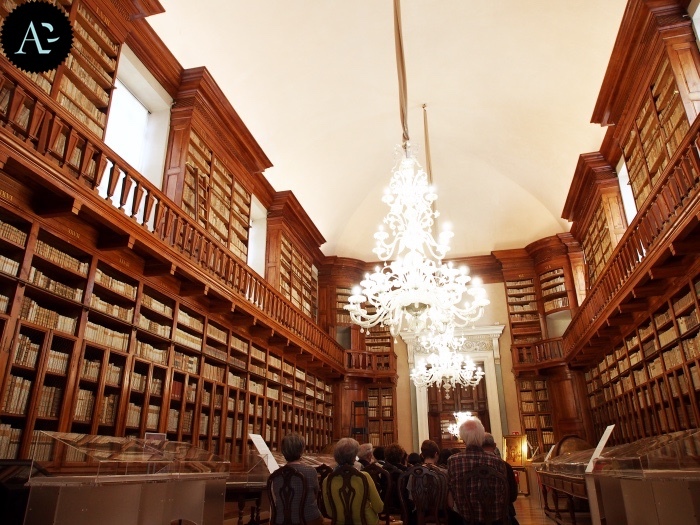 Walking in the centre of Mantua, go and see it, because it is not only a municipal library, perfectly working, but also a place that will make you want to open the books it contains. At the entrance of the building, you will find a little bit of its history, as well. Built between 1753 and 1763 Palazzo degli Studi, still today home to the Classical Lycée and Publica Library, was designed by alfonso Torreggiani as Jesuit college. 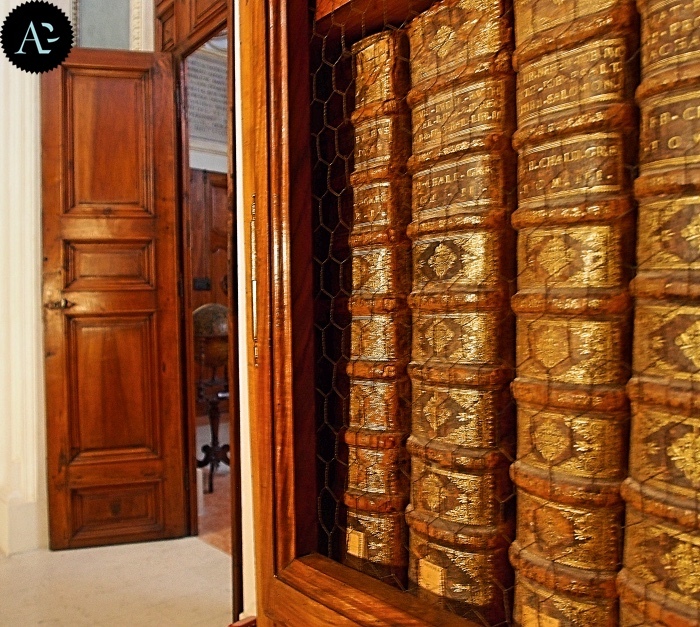 On the first floor are two majestic “Tersiane” halls, built to accommodate the Imperial Regia Biblioteca. 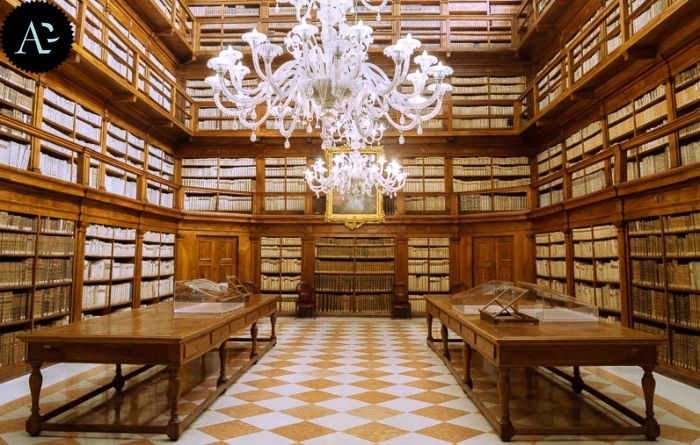 The library houses Mantua’s most precious books, maps and documents, ancient and modern, as well as a fine collection of Globes and a 19th century picture collection with portraits of local dignitaries. READ ALSO: Visit Mantua: useful information to visit the city.